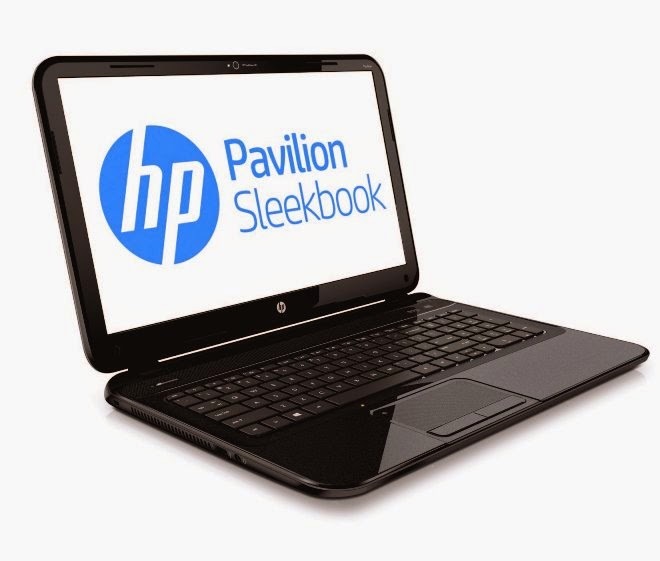 It's been 3 days hard-searching for a compatible USB 3.0 driver for my HP pavilion 15 laptop, hp did not provide an official driver for the HP 15 Sleekbook series only Windows 8 drivers are available on the support page, it seems that hp starting a nasty way pushing users to install Microsoft's Windows 8 OS. Windows 7 64bit on my hp pavilion 15-d001sk, the hardware ID for the USB chip is "PCI\VEN_8086&DEV_0F35&SUBSYS_2190103C&REV_0A". Important Note: Please note that this driver's inf is from Intel and it's not official by HP until now, so use this as a temporary solution also use it at your own risk. Download the driver zip file from HERE. Now go to device manager and update the unknown USB device to search for a driver from the extracted folder. Now a new unknown device will appear, do the same thing for it.